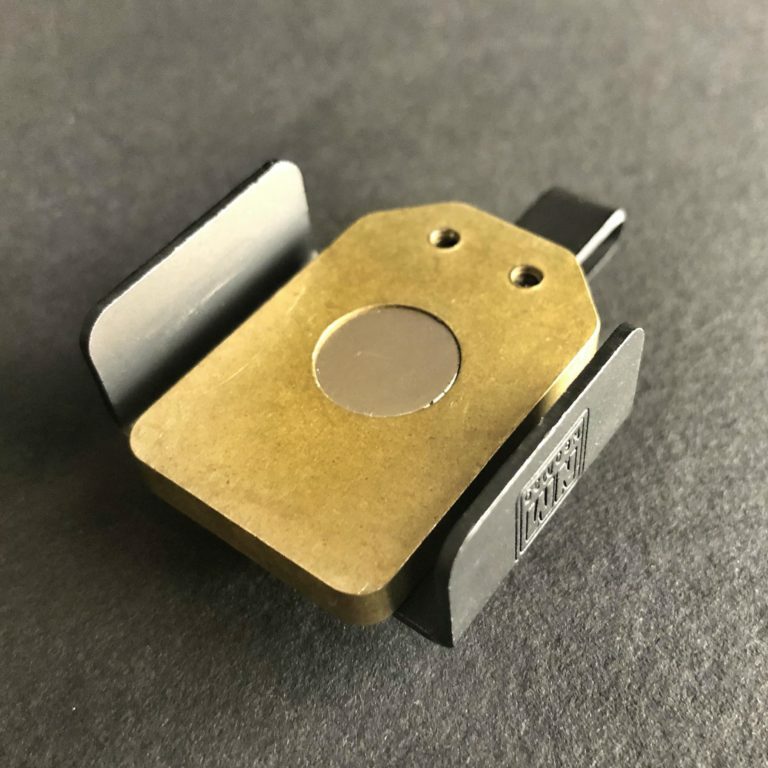 The back plate is machined from a plate of pure Brass, the bracket is Blacknitride steel with a Cerakote black Titanium pocket clip. Each Custom Shop NeoMag comes in a tactical gift box with hand signed card. Made to order. Usually less than 1 week.